1802 – Heinrich Wilhelm Matthäus Olbers discovers 2 Pallas, the second asteroid ever to be discovered. 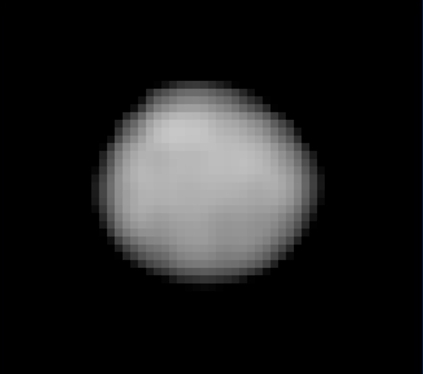 Pallas, minor-planet designation 2 Pallas, is the second asteroid to have been discovered (after Ceres), and it is one of the largest asteroids in the Solar System. With an estimated 7% of the mass of the asteroid belt, it is the third-most-massive asteroid, being 10–30% less massive than Vesta. It is 512 kilometers (318 mi) in diameter, somewhat smaller than Vesta. It is likely a remnant protoplanet. When Pallas was discovered by the German astronomer Heinrich Wilhelm Matthäus Olbers on 28 March 1802, it was counted as a planet, as were other asteroids in the early 19th century. The discovery of many more asteroids after 1845 eventually led to their reclassification. 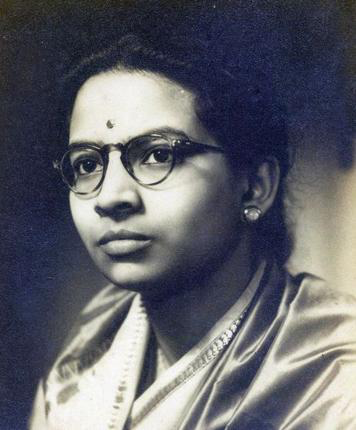 1927 – Vina Mazumdar, Indian academic and activist is born. Dr. Vina Mazumdar was an Indian academic, left-wing activist and feminist. A pioneer in women’s studies in India, she was a leading figure of the Indian women’s movement. She was amongst the first women academics to combine activism with scholarly research in women’s studies. She was secretary of the first Committee on the Status of Women in India that brought out the first report on the condition of women in the country, Towards Equality (1974). She was the founding Director of the Centre for Women’s Development Studies (CWDS), an autonomous organisation established in 1980, under the Indian Council of Social Science Research (ICSSR). She was a National Research Professor at the Centre for Women’s Development Studies, Delhi. 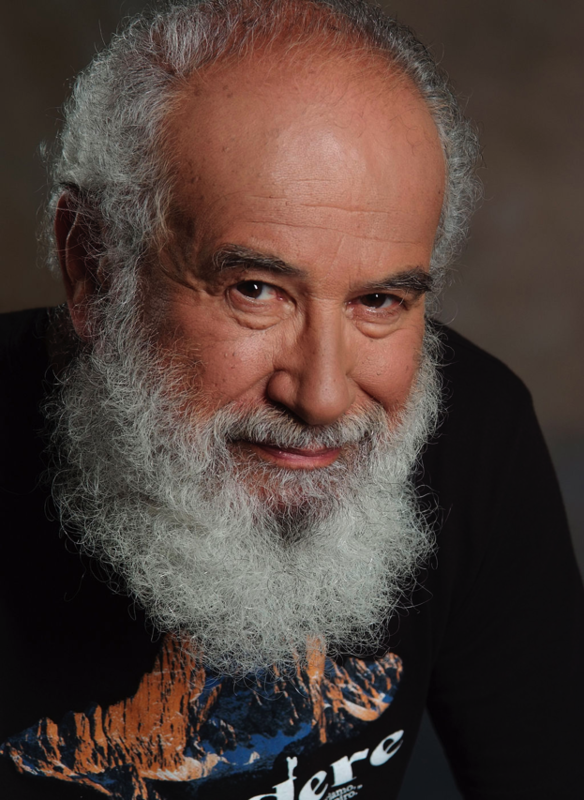 1939 – Dov Frohman, Israeli electrical engineer and business executive is born. Dov Frohman is an Israeli electrical engineer and business executive. A former vice president of Intel Corporation, he is the inventor of the erasable programmable read only memory (EPROM) and the founder and first general manager of Intel Israel, Intel’s operational base in Israel. He is also the author (with Robert Howard) of Leadership the Hard Way (Jossey-Bass, 2008). It’s not the license we choose, it’s the communities we build. 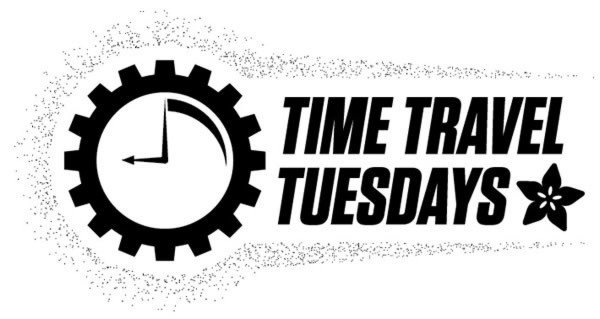 In open source hardware and software circles a lot of time is devoted to figuring out the best license. For license enthusiasts this is a passionate topic with unlimited debate on mailing lists, for folks shipping open-source hardware, the majority of shipping Open-source hardware still uses Creative Commons-Share-Alike-Attribution to display their intent. Maybe that will change one day as new licenses are written. We think what really matters in the community we all build, the support we offer to our customers and the code we publish. Our guess is that most of the issues with open-source hardware will not be solved in court or with lawsuits. Creating and celebrating a community of people & companies sharing hardware for the benefit of each other is where the real action is at. Putting a strongly worded text file on a download page makes intentions clear (always a good idea) but in the end – it’s the community of people we’re part of that will be the most benefit when things go incredibly good, or the rare times when someone just wants to be a jerk. 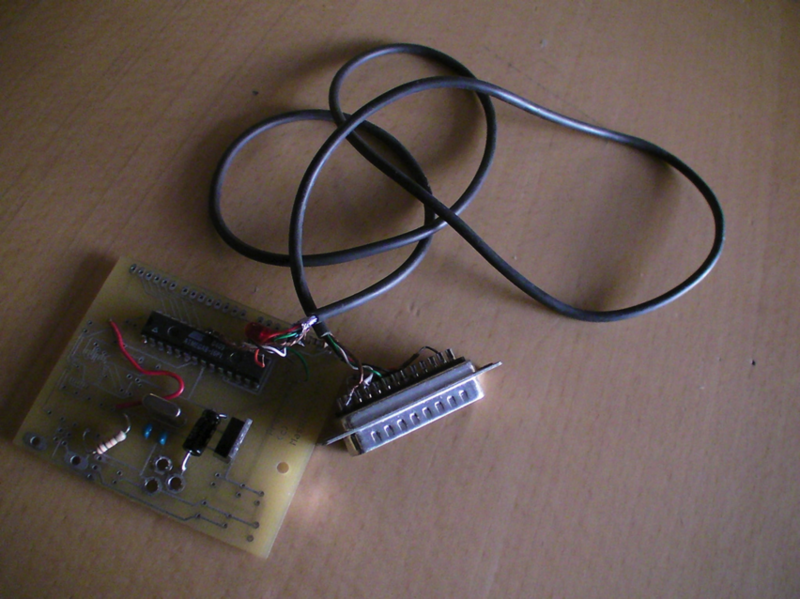 The first Arduino ever made – 2010. Another day, another way to celebrate Women’s History Month! Meet Limor Fried, brilliant, practical, generous engineer and business woman. 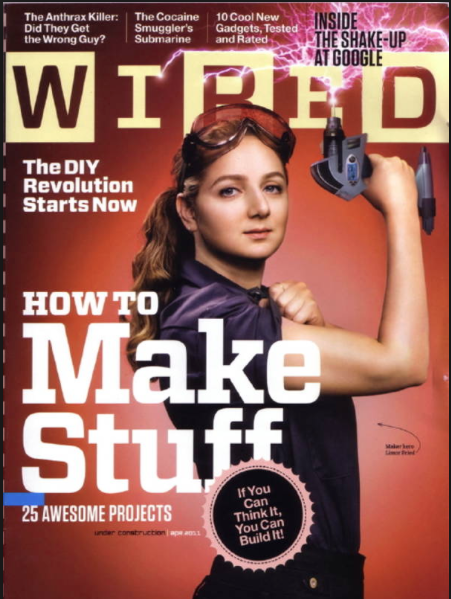 Her company Adafruit sells kits for home assembly using simple engineering principles with “How to Videos”. Yes, she gladly explains the technology she uses and practices “open source” information sharing. There are no secrets, just great projects you can do at home where you can learn some basics engineering concepts. Limor’s company, Adafruit, is growing daily; American made with a constant stream of new products. Have you ever struggled to program your new remote control and wondered how it really works? Is it a mysterious engineering miracle or the simple implementation of infrared light? Learn to speak “Robotics” and revel in her how-to directions, for this is not a frustrating mission of an IKEA couch assembly, this is a feast of creativity and engineering: an opportunity to grasp hold of new concepts and physically craft an original item for work or play! One of the highlights of my high school experience was learning to solder in robotics club. Together with my partner, we assembled an Arduino wall avoiding robot that we named Larry. At the end of the semester, we stood like proud parents as it maneuvered a wall avoiding victory lap in the classroom. Yes, our soldering appeared somewhat provincial in comparison to the seasoned robotics group members, but the satisfaction of success dwarfed any assembly insecurities. Plan an Adafruit party and make something cool! Shoot a video and upload it to Youtube and tag Limor with the link. You too can be a robotics goddess!